Commercial and industrial HVAC decisions are often built into a structure when it goes up, but it’s important to keep such systems well-maintained and energy-efficient. It’s even more important to be alert to when your system might need replacement, and to have qualified experts on hand to recommend the best products on the market and provide the kind of timely, efficient service your business relies on. 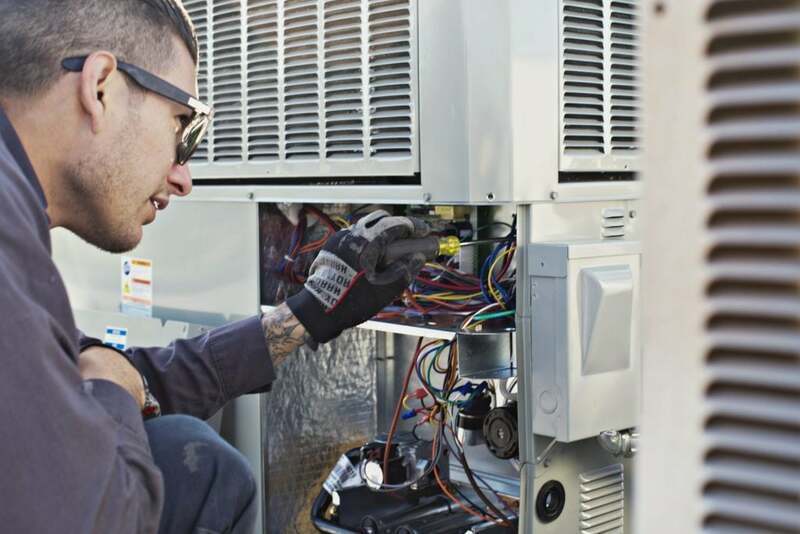 Valley Air Conditioning’s technicians can give you guidance on the equipment and systems that will do right by your commercial space, ensuring that you have consistent and hassle-free climate control all year round. 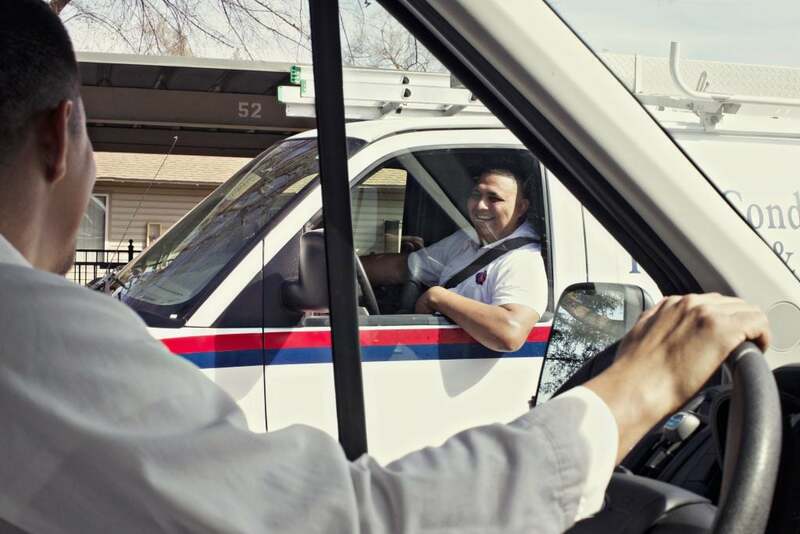 Our team handles a wide array of systems and delivers the kind of fast, effective repair service that has won us tens of thousands of satisfied customers in the Fresno area. When your commercial heating goes down during the winter, the results can be a chilled and less productive staff and a less welcoming atmosphere for your paying customers. You can head those problems off by calling in the pros of Valley Air Conditioning to diagnose and address the issue quickly and accurately. Our team brings more than forty years of proven experience and know-how to addressing the unique needs of commercial spaces. We deal with systems for industrial firms, retail businesses, schools, hospitals and more, and as a family-owned business we bring a spirit of community values and service to every job. Contact Valley Air Conditioning & Repair today and get the top-notch expertise, service and support your hard-working business deserves. For full-service installation and maintenance of your commercial heating system in Fresno, CA, contact Valley Air Conditioning & Repair today and put us to work for you!